Photo: Double Bay, Point Piper and Darling Point. Darling Point, Point Piper, Double Bay, Vaucluse: They are all quite exclusive suburbs on the eastern side of Sydney Harbour. Being close to the city yet with great views, the homes here command high prices. Today, homes with water views tend to command a hefty real estate price tags in Sydney as in any modern city. 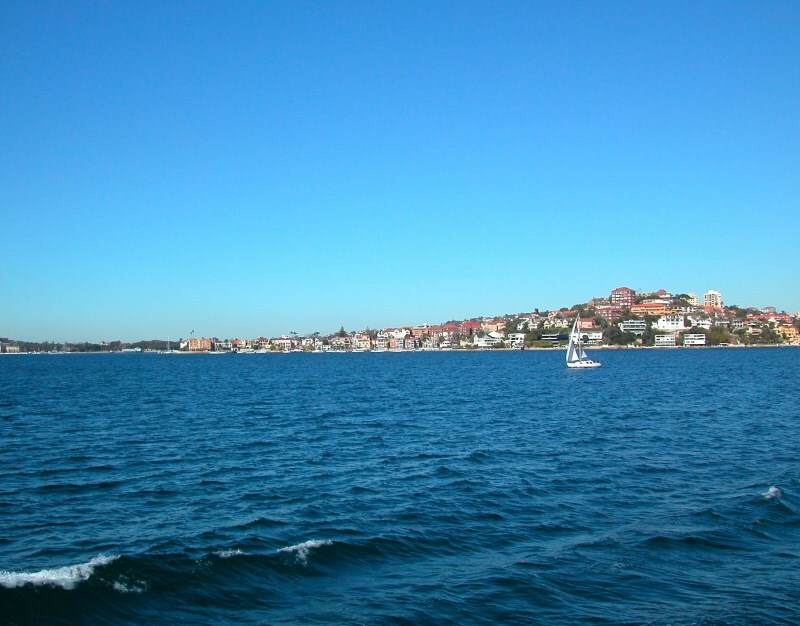 Many of the harbour suburbs were settled long before the Sydney beach suburbs. Beaches were regarded as unhealthy to live near, no one swam or surfed. If they went there, it was to ’bathe’. Even that was declared illegal till the early part of the twentieth century. Photo: Another crystal clear day - Double Bay, Point Piper and Darling Point are eastern suburbs in Sydney on the harbour. Sydney Harbour was once a deep valley, during the last ice age. A river flowed here 12,000 years ago, now the waters of the ocean have flooded over, making Sydney Harbour. Evidence of Aboriginal encampments have been found alongside this submerged river and its tributaries on the bottom of the harbour. 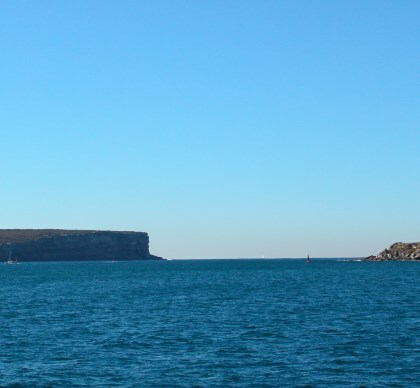 The Sydney Harbour National Park surrounds much of the water’s edge, as well as the many islands located in the harbour. Main Photo: Double Bay, Point Piper and Darling Point.